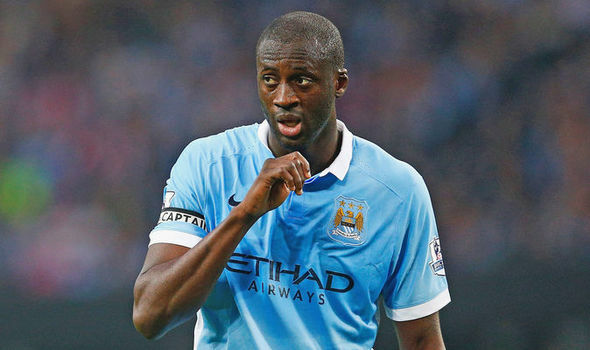 Yaya Toure should consider a move to French Ligue 1 club Olympique Marseille, according to his older brother Kolo Toure. While the midfielder appears to have mended his relationship with Manchester City manager Pep Guardiola, he remains sidelined at the Premier League club. Kolo, who plays his football with Scottish giants Celtic, reckons Yaya should look across the English channel for his footballing future. “Yes, why not? He still has talent and some things to prove. It's certain that it's difficult at City right now," he told French outlet RMC Sport when asked about the possibility. "We have all been through that. You're at the top at one moment, and then you go back down. You have to understand that you need a change of scenery, go to a place where people want you. "I haven't spoken about it with him. He's still at City, I respect that. But OM (Olympique de Marseille) is a super club and he knows the French league well."